H. Y. J. Store in Abad St. Brgy. Smo. 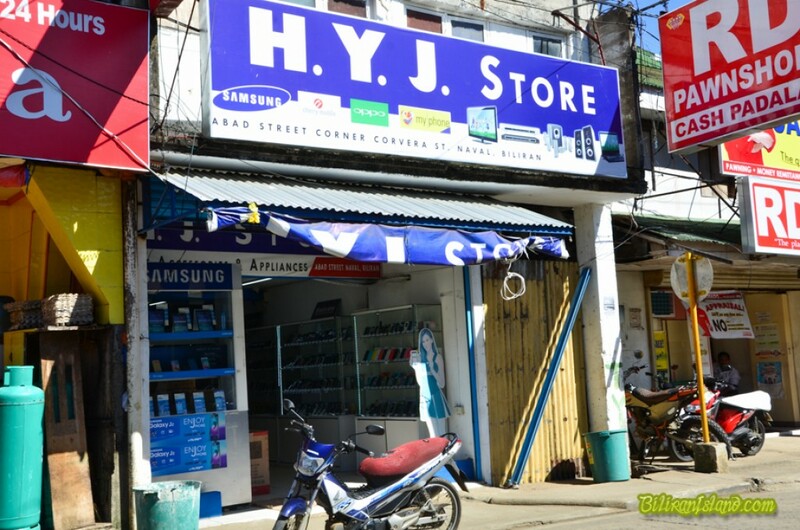 Rosario, Naval, Biliran Island Selling mobile phones, accessories, casing, and electrical appliances.